Everyone wants to be happy and live a successful life. People want to be able to mix around with others and enjoy the moments together. It may sound simple, but that’s not always the case. This is especially true if you are an introvert. If you don’t like to socialize, but you wanted to make more friends and be more outgoing, what should you do? Well, simple, read this article and follow the 5-step guide to make yourself more sociable. The first step is to always remember your purpose. If you are trying to make friends with other and to open up yourself, go slow on it. You don’t have to rush yourself into this and talk to everyone you see on the street. If you don’t use to social activities and are not an outgoing person, rushing into things will only make matters worse. Always start small and simple. For instance, you can make a new friend a month; join a new party or a new event once a month. Well, depending on your purpose and character, you don’t have to drink with strangers every night if you don’t want to. Starting small and keep the momentum rolling is the best. This is because you are doing something that is out of your norm and you want to make sure you are comfortable with it. If you force yourself into drinking, but you are not someone who used to drink, you will never like it. Action Step: Get to know someone new each month. Attend a party or any function once a month. You can go for more if you want to. Try to be more open and allow yourself to mix in with others. It is true that the first impression is the most important, but do not judge people by how they look until you get to know them. Someone may drive a luxury car and wear a decent shirt but that does not mean that he or she is rich. The person may be in debt but he just wants to look good on the outside. Therefore, keep an open mind. Tell yourself that you are just making friends and get to know new people. It is alright if you don’t like the other person’s personalities or attitudes, you are making friends here. And if you cannot accept it, you don’t have to hang around with them the next round. There are a lot of people who can fit into your category and requirement. Just don’t lock yourself up. Action Step: Remember, you are just trying to make new friends and be more outgoing. So be more open and don’t judge a book by its cover. You don’t have to wait for other people to date you. You can be the one to take the first step. Just pick up the phone and call up someone. Even if you are an introvert, it will be alright. In fact, it is a good practice to build your confidence and courage. It is not that people are not sociable or outgoing; it is that people are lazy and often too afraid to make the first contact. They worry what if they got rejected. They are losing the battle in their mind. Anyone can be sociable and outgoing if they want to. Just be more proactive and make the first move. Call up someone and invite them out. If you got rejected, don’t take it personally. Maybe that person is busy or you choose the wrong venue. The rejection is not your fault. People like to get invited to something because they feel like their important. So don’t worry and just do it. Action Step: Be the first one to make the call. Stop being reactive and start being proactive. If you want to know more people, enjoy the night out; guess what, just do it. After you have taken the first step, the following step will be challenging for most people, which in fact, it does not need to be at all. Imagine if your new friend is sitting right opposite you, what should you do? Always remember this principle, ‘it is not about you, it is about them’. You don’t have to talk about yourself all the time. Maybe that person does not want to hear it at all. What you can do is to ask questions. Dale Carnegie, the author behind How To Win Friends And Influence People said in his book that it is easy to start a conversation and get to know people, all you need to do is to ask questions. When you ask a question, people feel obligated to answer. You don’t have to be manipulative or smart to ask some clever questions. Just be casual and ask questions as simple as “where do you stay”, or “what do you do during your free time”. The key is to create topics and make the conversation going. Do you know that in sales, the person who asks the question is in control? Action Step: You can be good at conversation by asking questions. If you want to know more about someone, just ask. Now, after you get to know your new friends, it is time for you to decide if you want to keep the relationship going. Sometimes, you may have to let go on some friends because their personalities and characters are just not to your liking. Nobody likes to be around a negative person, right? So once you get to know what type of people your new friends are, you can choose to either spend more time to grow the relationship or spend less time on it. It may not be easy to find a good friend who can understand you and truly care about you. But when you do, spend more time to grow the relationship. Choose to meet up more often. Make things fresh by trying out new activities. You don’t have to always meet at the same coffeehouse. Try out new activities which you and your new friends enjoy. You can go for hiking, sports together, try out new restaurants, etc. Action Step: Once you have discovered someone who you want to build a better relationship with, go one step further. 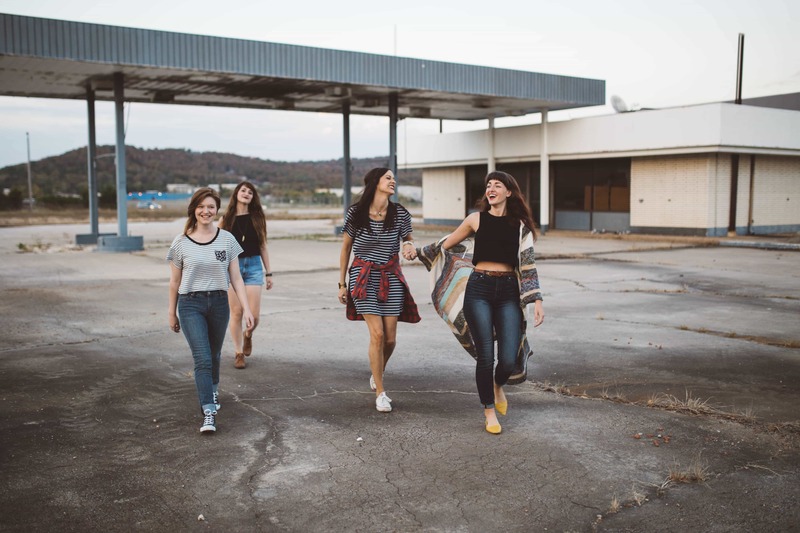 By now, you should understand how you can be more social and outgoing with these 5 steps mentioned above. Follow the suggestions here and be willing to take the first step. Always remember, you are trying to be more sociable and make new friends here, so don’t take things too seriously. It is alright if you mess things up and make mistakes. The people who are worth hanging out with will like you for whom you are. Hence, just treat people with your true self. You don’t have to pretend to be someone else, just be yourself. 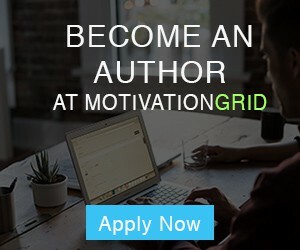 Shawn Lim started Stunning Motivation in 2015 and he has been active in the personal development industry for over 8 years, helping countless success seekers reaching their goals and living their dreams. Learn more about him on StunningMotivation.com or follow him on Facebook. How Much Does Socializing in the Work Place Enhance Motivation?